Every time smartphone brings some new updates that have some useful tips and tricks that make operating system more users friendly. 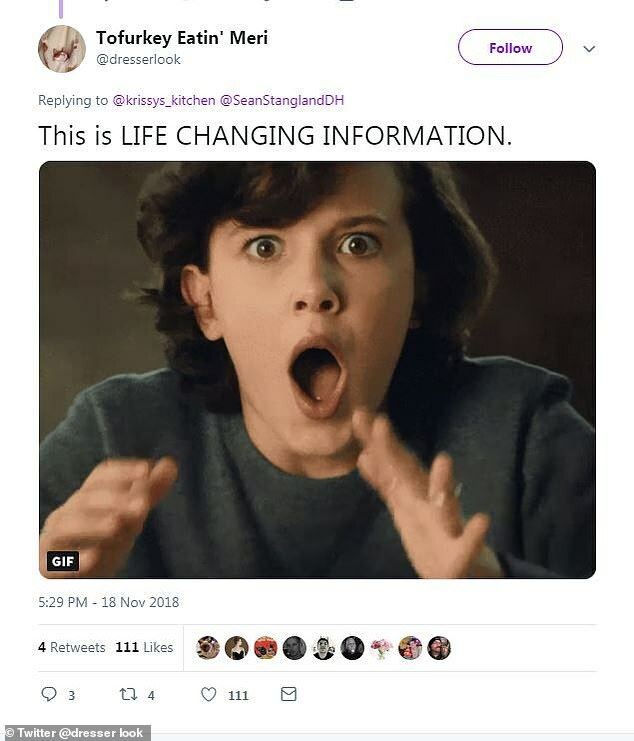 But how if you would know about the feature that was already in the operating system for a long time ago but no one has noticed it. Yes, you have read it right, a new trick has been discovered about the iPhone that was available in the phone from a quite some time. Dragging a cursor was always a headache especially if you have a fat finger. This newly discovered trick makes your life at ease. 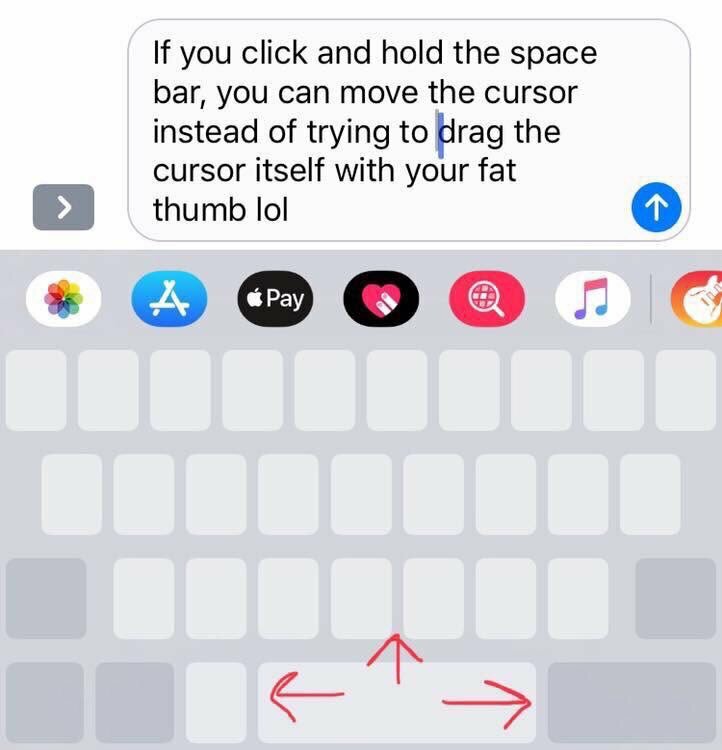 Now you just have to tap and hold down the spacebar key and move the cursor where you want to bring the cursor where it is required to edit the text. "How come you guys never told me this iPhone trick? I feel duped." Tweeted a food blogger Krissy Brierre-Davis on Twitter. Although, this handy shortcut has been a part of iPhone since September 2015 iOS 12 update. But the reaction from social media users shows that many iPhone owners are still unaware about this feature.